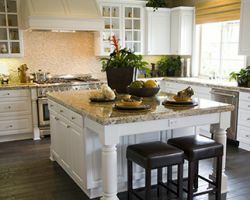 Local remodeling companies will usually try to change everything in your kitchen and tell you that this is the only way to create a new space. At Dyjak Woodwork’s they understand how important individual aspects of a kitchen can be. 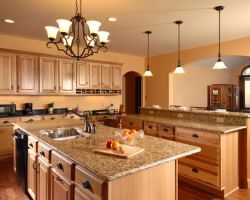 This company is specialized in cabinets and creates some of the most beautiful pieces in the whole of Arizona. Joseph Dyjak, the owner and head craftsman, works largely from of referrals so reading the reviews of this company will immediately show you how professional and incredible their work is. When you go to UnruhBros you will be able to put your dream kitchen in their hands and then not worry about a thing afterwards. 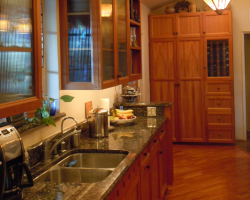 This Tucson kitchen remodeler works closely with their clients to understand exactly what they need from their space. 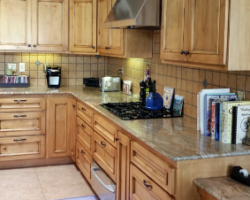 No matter what you want in your kitchen they will be able to create it for you, as over the years they have had experience with every kind of remodeling task. Calling UnruhBros will get you a free quote of their low prices. 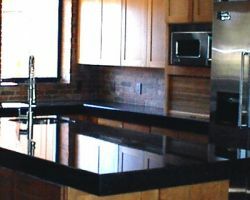 As a family owned company that offers kitchen remodeling in Tucson, AZ you can trust Cactus Kitchen & Bath to really understand the need of a home. They offer full remodeling services as well as individual ones. These services include replacing: cabinets, floors, countertops, fixtures, lighting and appliances. If you are interested in working with the best they ask you to come to their showroom for a no obligation meeting. Here you will discuss all of your options, your budget and the plan of action. At Builders of America they specialize in contemporary kitchens that make the lives of their clients much easier. They have a range of existing plans for you to select from or for surprisingly affordable prices they can make a completely unique kitchen layout for you. They also have an unlimited range of materials for you to choose from that are never a cheap quality. With the highest standard being maintained throughout the process you can be sure the finished kitchen will be breathtaking. Calling Royalty Renovation will put you in contact with a building and design professional who will provide you with a free estimate on their work. They are able to completely refit your kitchen or make a few adjustments to make it look brand new. Their experts will talk you through all of the designs, textures, appliances and colors that they can offer. At the same time this kitchen remodeling contractor will work to save you as much money as possible and Royalty Renovation almost always hit under budget.